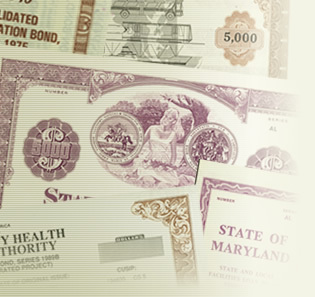 Municipal bonds (often referred to as Muni bonds) are securities that are issued by various government entities, including states, cities, and counties. The proceeds of the issues are often used to fund public projects. The most attractive municipal bond feature for investors is the tax status. Municipal bond interest payments are free from federal income tax, and if you live in the state or city issuing the bonds, the interest payments are likely state tax free as well. 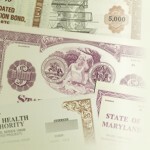 Municipal bonds usually pay a specific amount of interest, which is often referred to as the coupon rate. The interest is usually paid on a semi-annual basis. The principal investment is generally returned to the investor on the municipal bond’s maturity date. The main risk to investors of investing in municipal bonds is the credit risk of the issuer, which could result in an issuer failing to make interest payments or in returning the principal investment at maturity. Although municipal bond defaults are rare, municipalities do default on their debt, causing losses for its bond investors. As a result, a financial advisor should only recommend municipal bond portfolios that are diversified among various bond issuers to limit the risks of concentrating your bond portfolio in one specific issuer. Municipal bond investors are also subject to interest rate risk. In the event that interest rates rise, the value of the underlying municipal bond will decline because there is an inverse correlation between interest rates and bond prices. Accordingly, it is important for your financial advisor to diversify the municipal bond portfolio among short, medium, and longer term maturity dates (often referred to as laddering the maturities). Investors concentrated in longer term municipal bond maturities are subject to significant declines in the value of the underlying bonds in the event interest rates rise. This problem is further exacerbated if the investor has to sell the bonds during this time, as the decline in the municipal bond price, should interest rates rise, will lead to a significant loss of principal. Longer term bond holders are also subject to the credit risk of the issuer for long periods of time. If your financial advisor has concentrated your bond portfolio in certain Municipal bond issuers and you have sustained significant losses you may be entitled to restitution. 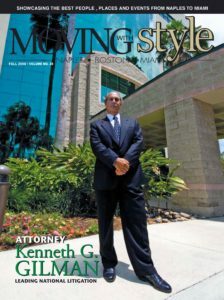 The Investment Fraud Attorneys at Gilman Law LLP, a leading securities fraud law firm, are here to help you recover damages for your municipal bonds claim. 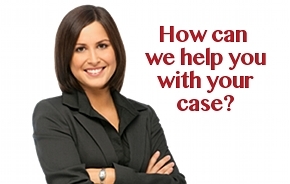 For a FREE consultation and evaluation of your case, please complete our Free Consultation Form Online, or if you need to speak to a securities fraud attorney right away CALL TOLL FREE (888) 252-0048 today.